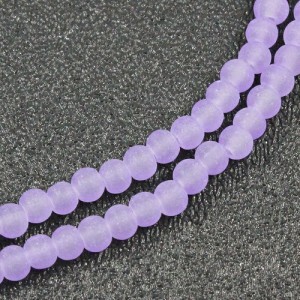 Hot DEALS On Sale NOW! 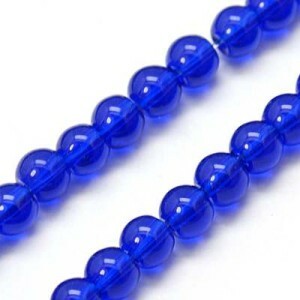 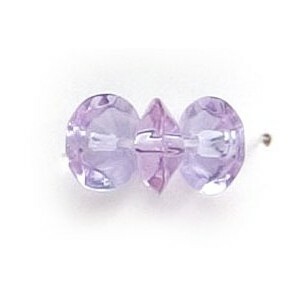 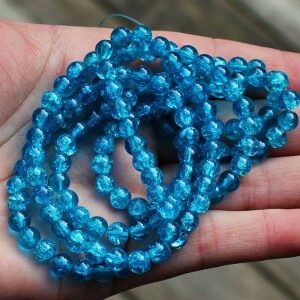 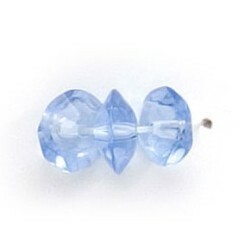 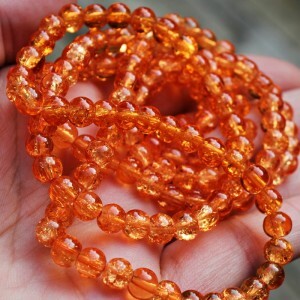 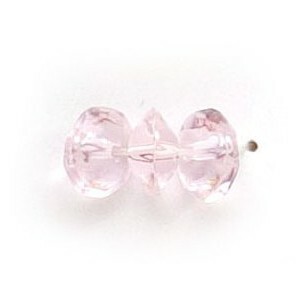 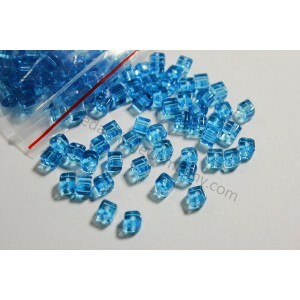 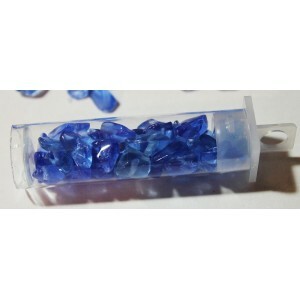 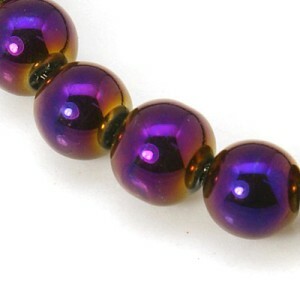 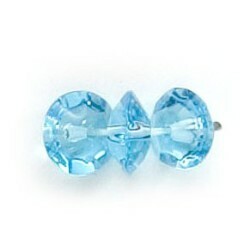 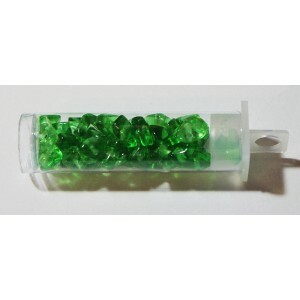 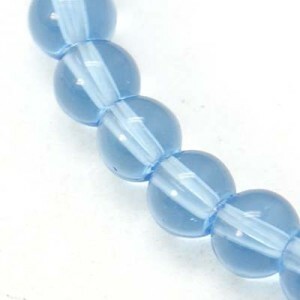 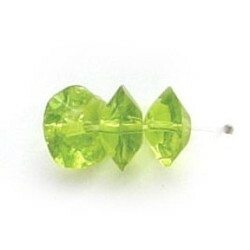 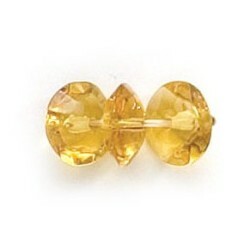 Glass Beads There are 62 products. 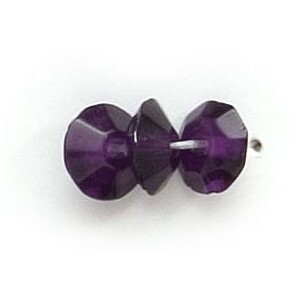 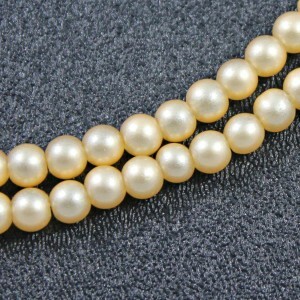 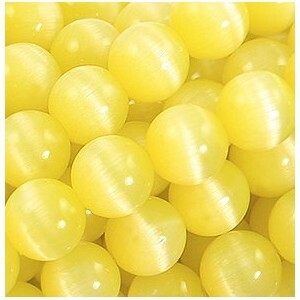 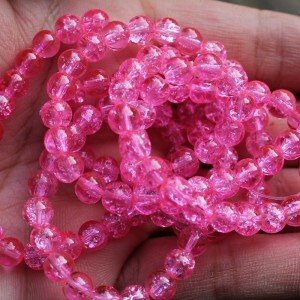 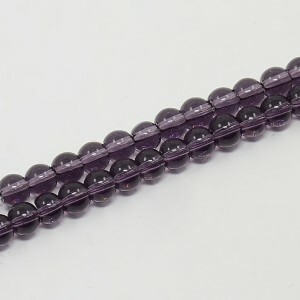 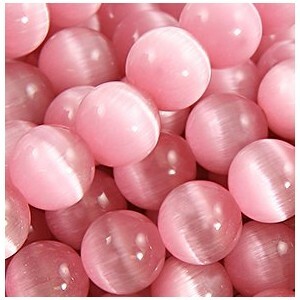 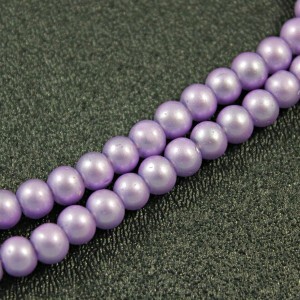 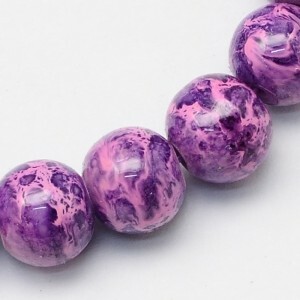 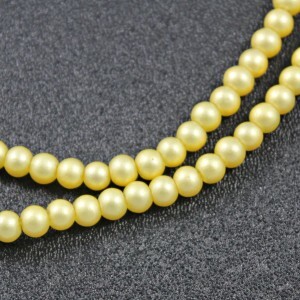 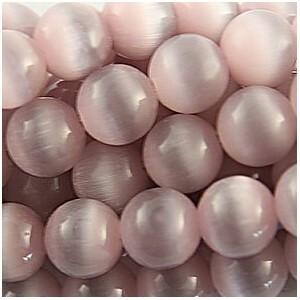 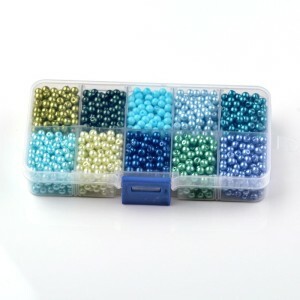 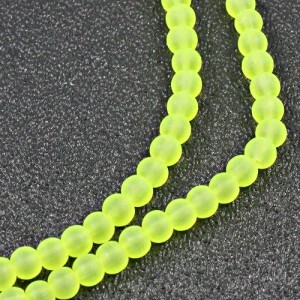 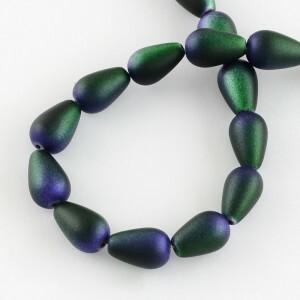 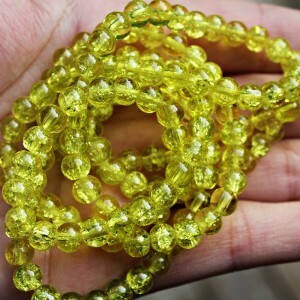 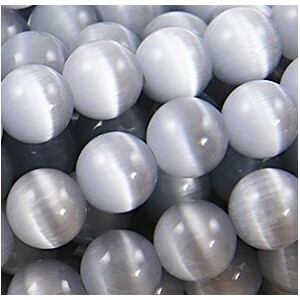 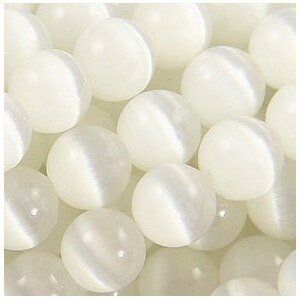 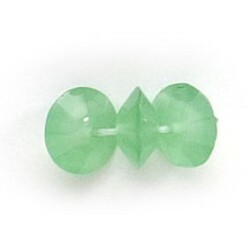 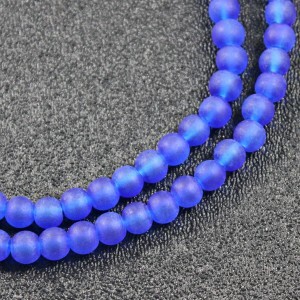 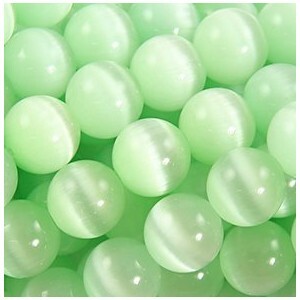 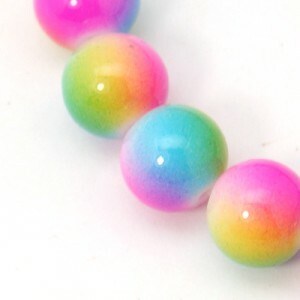 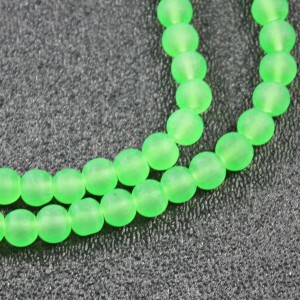 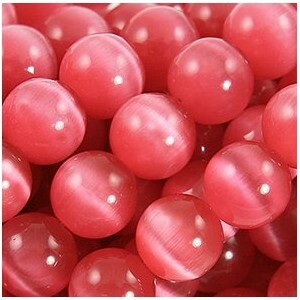 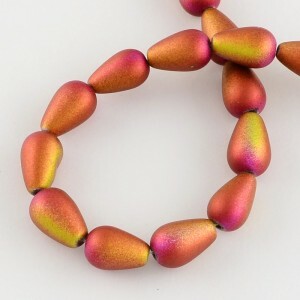 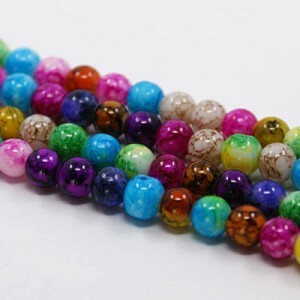 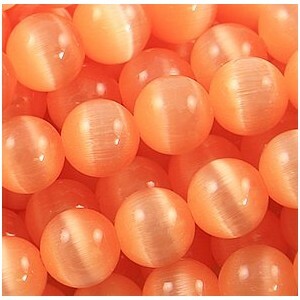 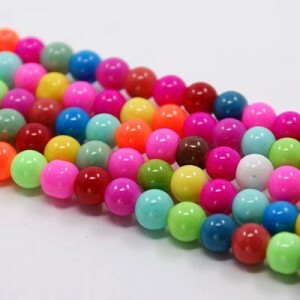 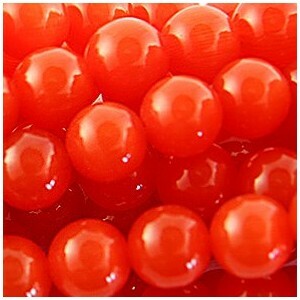 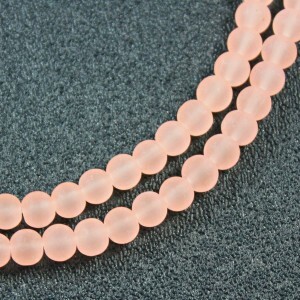 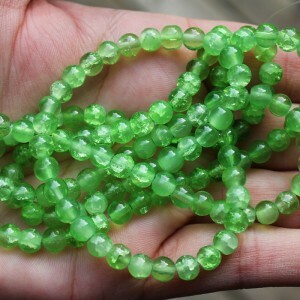 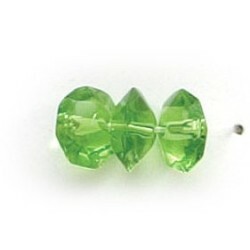 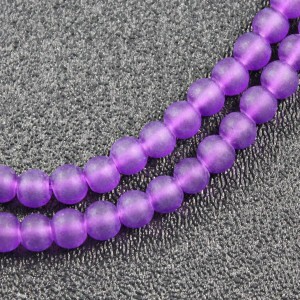 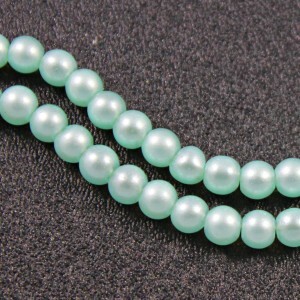 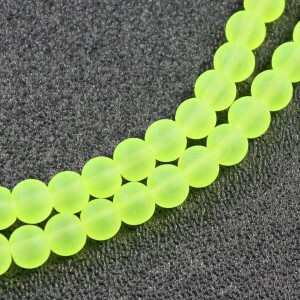 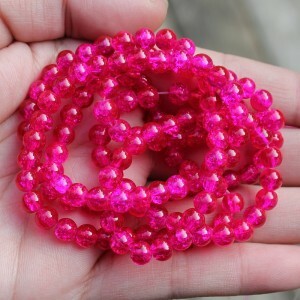 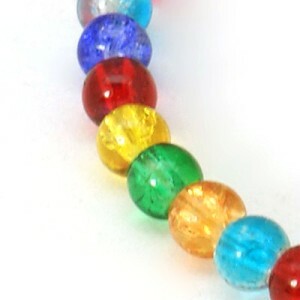 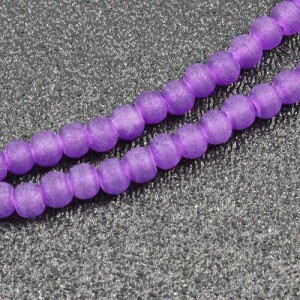 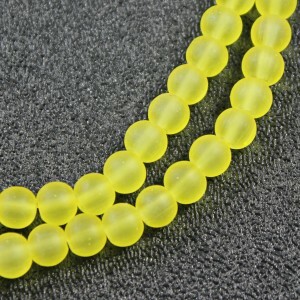 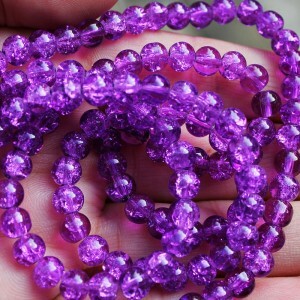 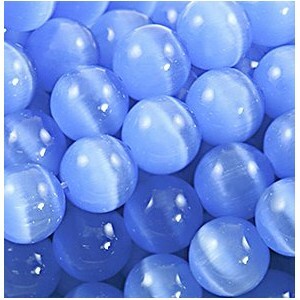 Mixed Pearlized Round Glass Pearl Beads, Mixed Color Size: about 8mm in diameter, hole: 1mm; about 200pcs/box.